Keyshia Cole has officially gone independent. To celebrate the big move, the R&B songstress has announced a brand new single, “Best Friend.”She revealed the exciting news on Instagram, sharing some details about her new journey, including a partnership with EMPIRE Distribution.“Decided to release the first single independentd. Earlier this year, Cole spoke about the song’s inspiration. “I wrote this record because I was asking myself, ‘What the hell do I need? What am I really looking for?’” she told fans during a concert. 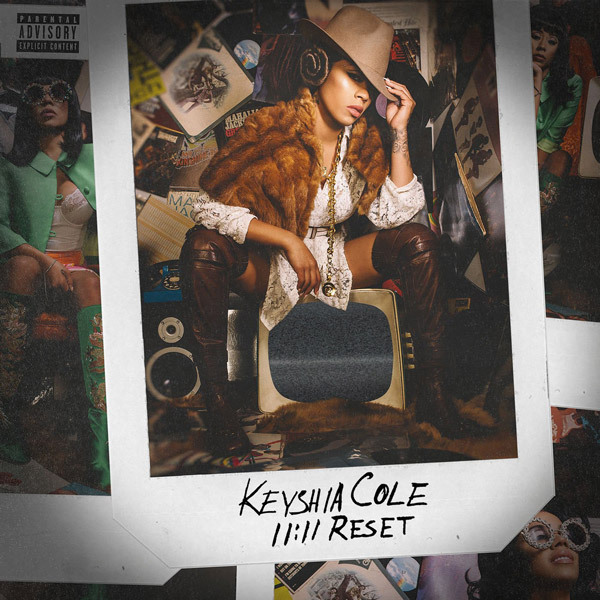 “So I wrote this song called ‘Best Friend.’Besides Remy Ma and French Montana (“You”), 11:11 Reset also features DJ Khaled, Young Thug, Kamaiyah, and Too $hort.